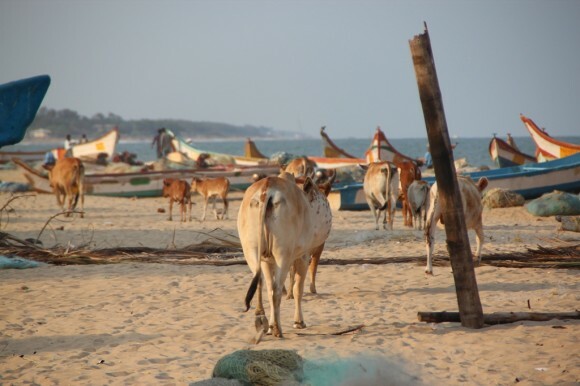 It seems as if Indian people live in peace with nature – cows not only walk freely on the streets but also on the beach. 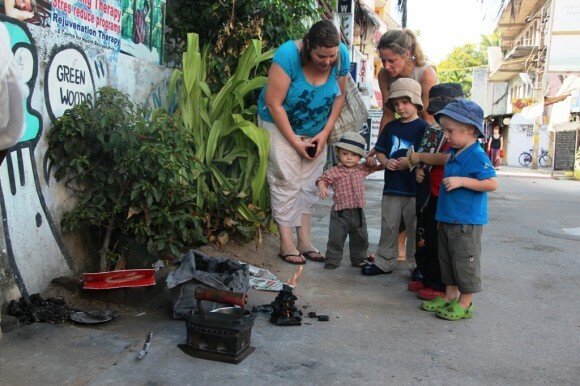 Fireing the coals for the iron – takes 1-2 hours. 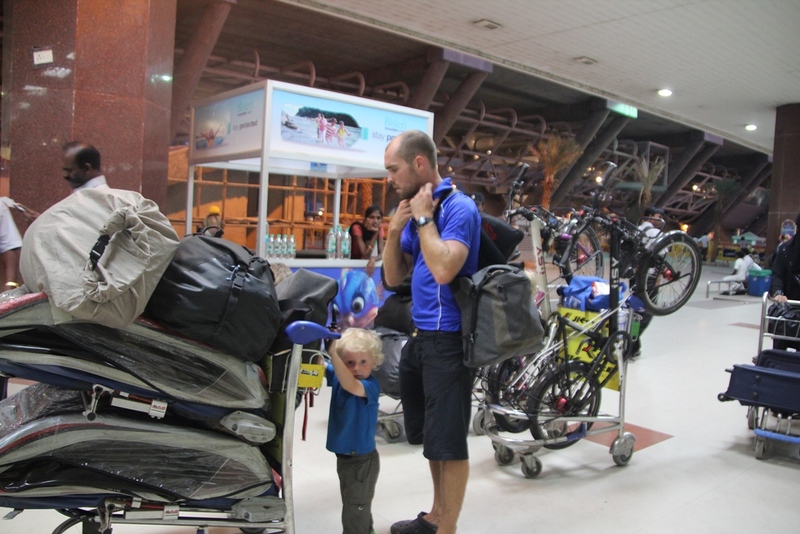 Leaving “Incredible India” for “Amazing Thailand” – to say it in the marketing language of these countries.